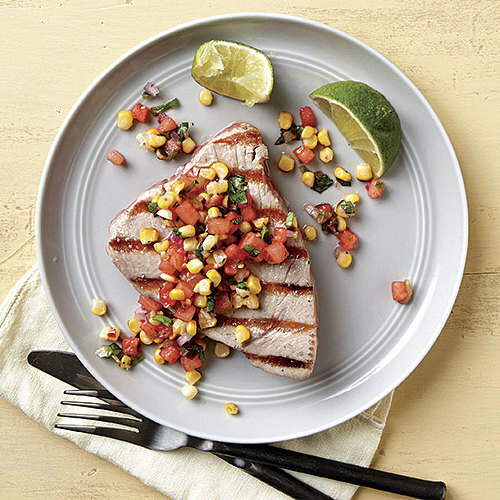 While grilling the onion for this colorful side dish, throw some steak or fresh tuna on the grate as well—dinner, done. 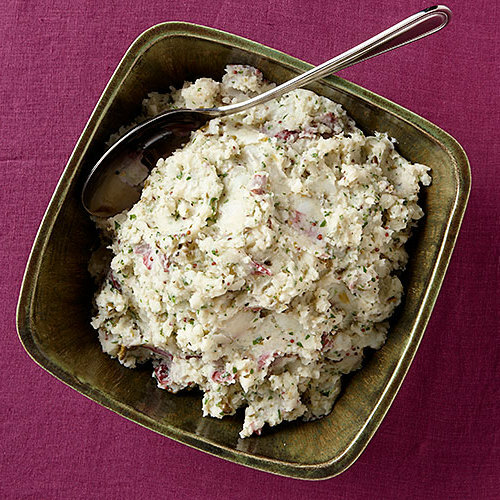 Briny capers add zip to rustic, buttery mashed potatoes. 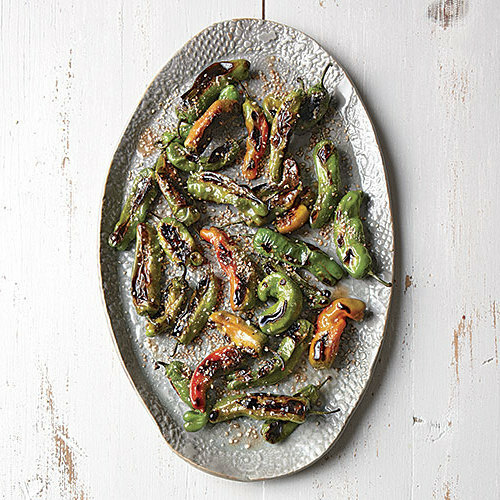 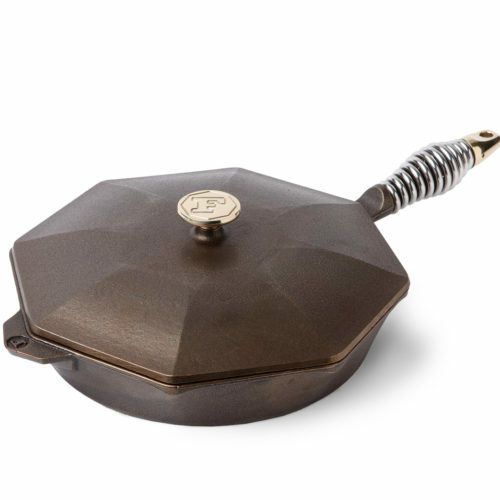 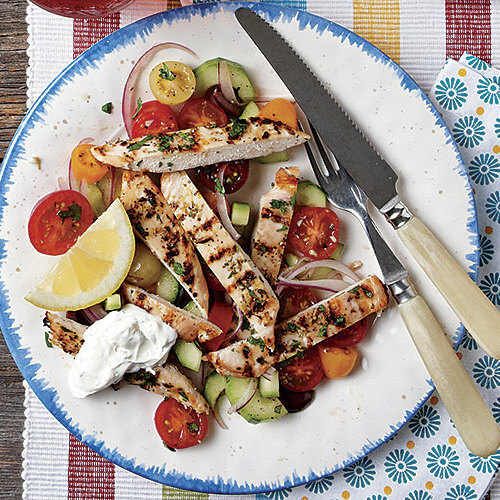 Serve them with Pork Tenderloin Provençal, or with grilled steak or chicken. 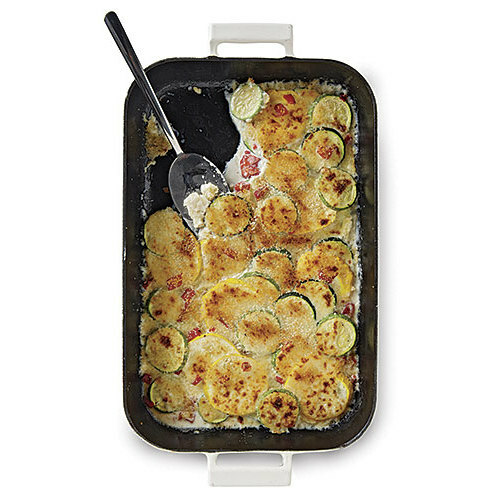 Shredded zucchini is mixed in with the eggs for one giant, extra-hearty omelet that gets cut in half to feed two. 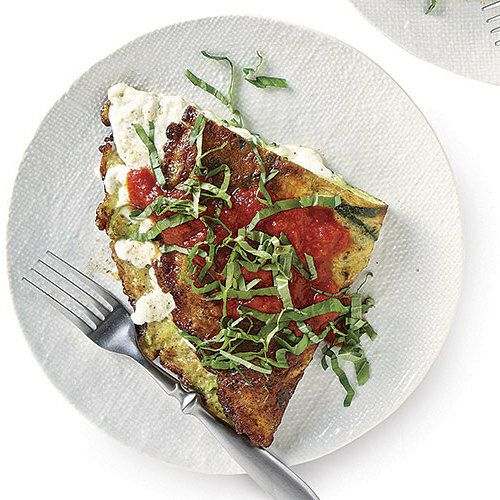 Marinara sauce complements the mozzarella and basil. 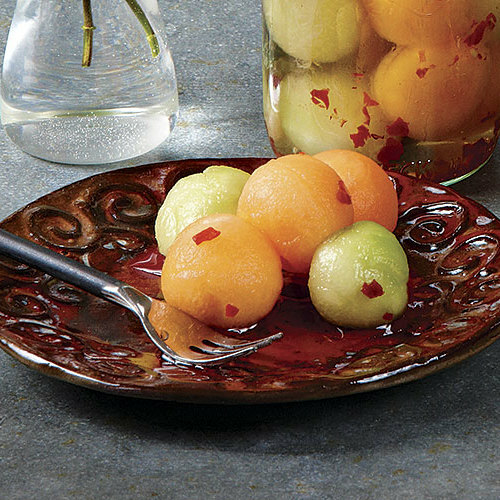 This might look like typical salsa, but—surprise!—it’s made with watermelon. 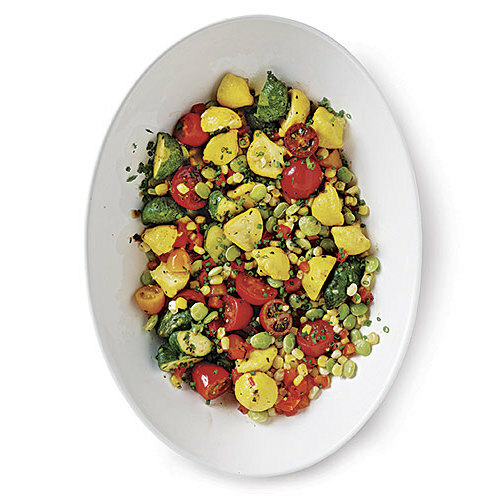 The fresh, sweet flavor of the melon and corn is balanced by minced chile and garlic. 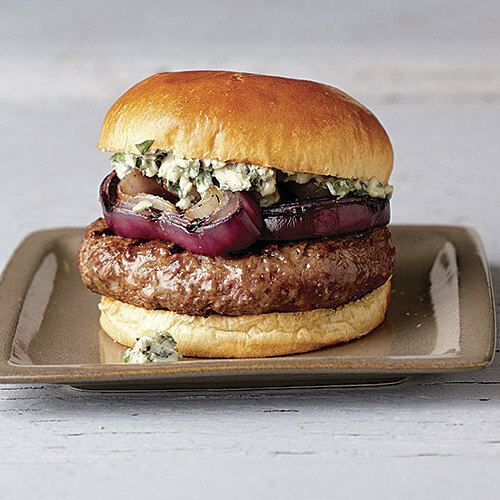 The deep flavor in these burgers comes from mixing a little onion powder, garlic powder, and smoked paprika into the ground lamb before grilling. 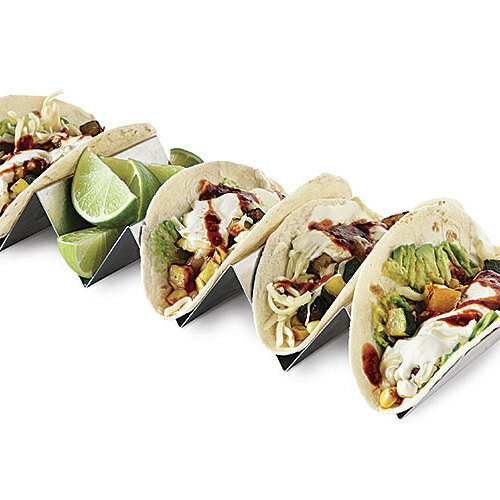 With creamy avocado, sweet corn, a drizzle of adobo, cheese, and sour cream, these vegetarian tacos pack so much flavor that you won’t miss the meat. 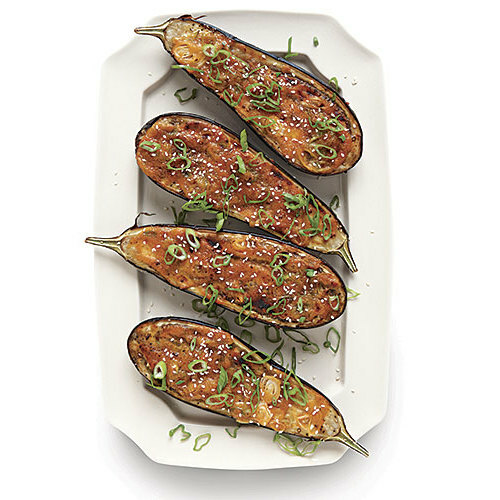 The popular technique of broiling fish brushed with a savory-sweet miso glaze is applied here to eggplant for a flavorful side dish. 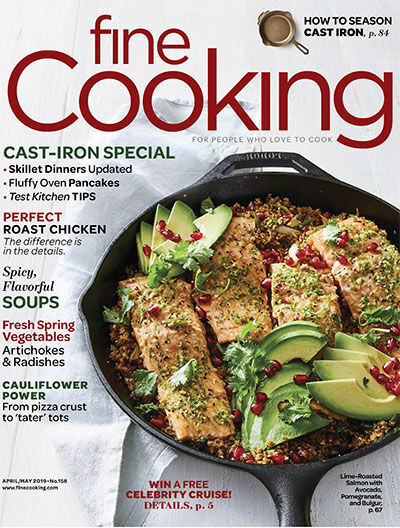 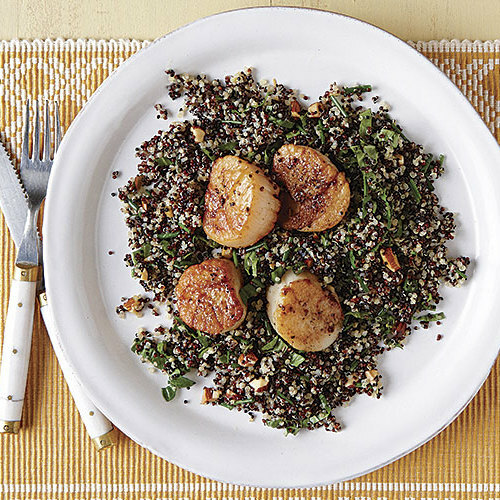 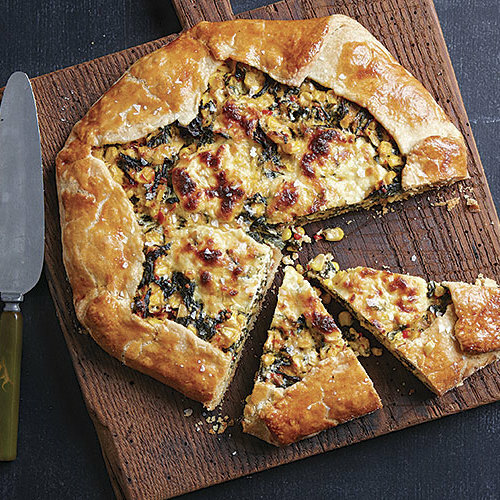 Serve it with pan-seared cod or grilled salmon. 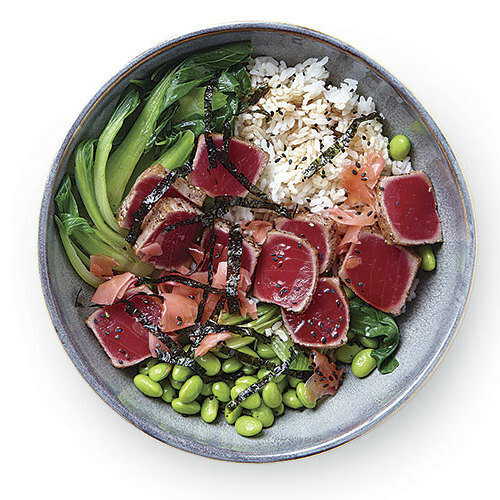 All of your favorite Japanese flavors come together in this bowl. 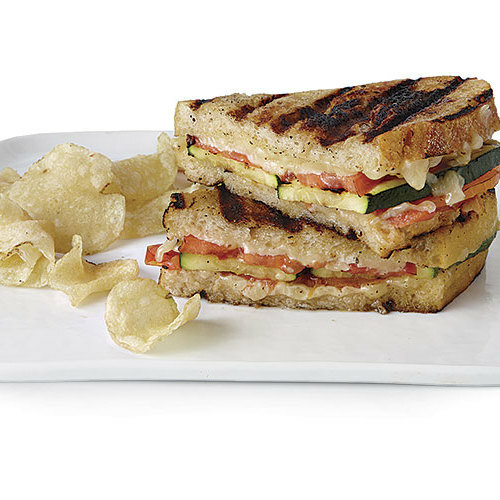 Infused with bright, aromatic flavors and full of wonderfully contrasting textures, this dish offers excitement with every bite. 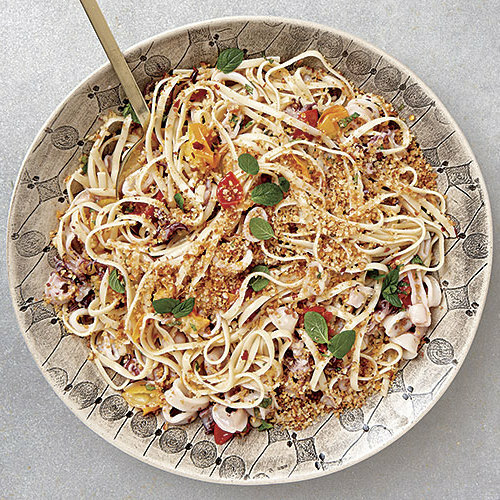 Steaming the quinoa after simmering gives it a drier, fluffier texture. 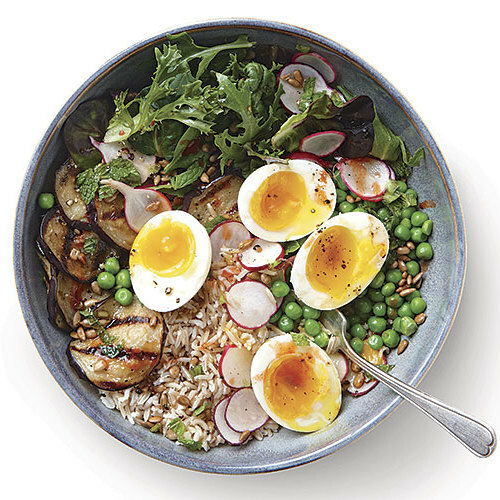 Soft, runny egg yolks mix with a simple vinaigrette to make a rich sauce for this meat-free meal. 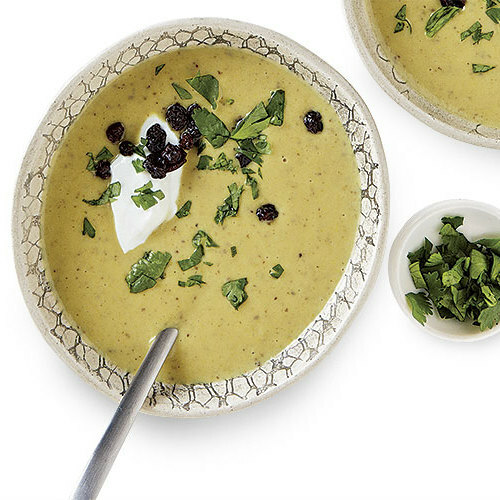 Yellow squash gives this gently spicy soup a hint of sweetness, which the currants highlight. 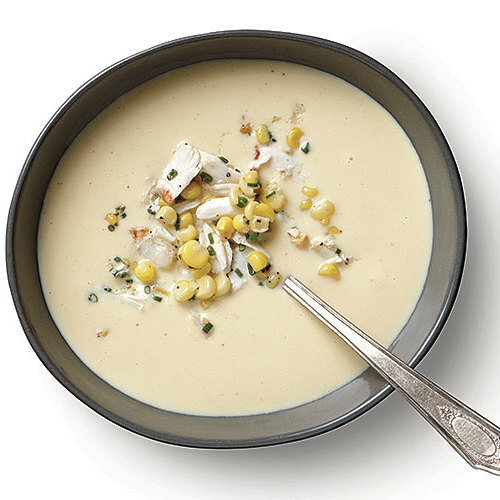 A quick crab salad on top gives this ultra-silky soup a casually luxurious, lunch-on-the-patio feel. 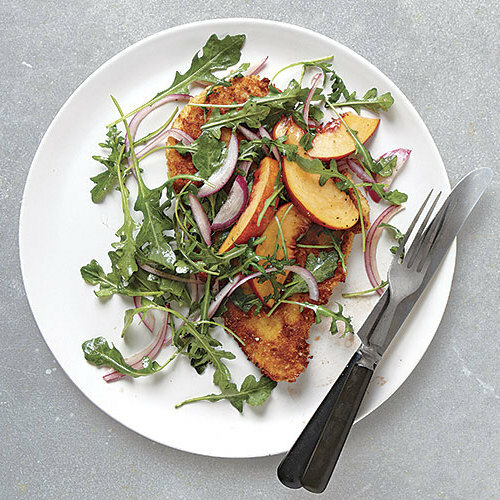 This riff on chicken Milanese replaces tomatoes with juicy peaches; their sweetness pairs well with the crisp breaded chicken and peppery greens. 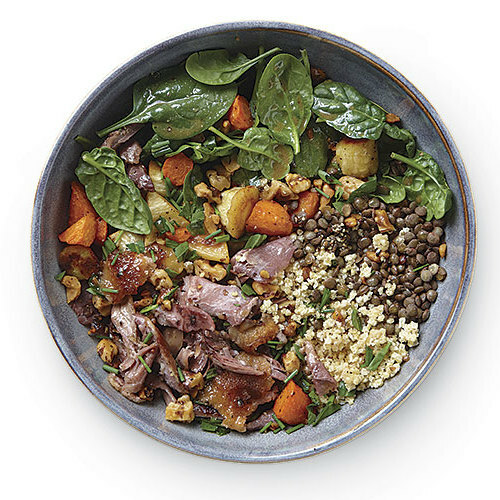 Lentils and duck are a double dose of protein in this trés chic grain bowl. 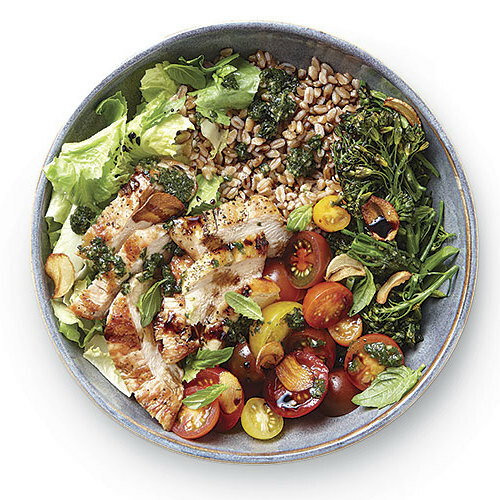 A smaller portion of grain than other bowls keeps it from being too heavy. 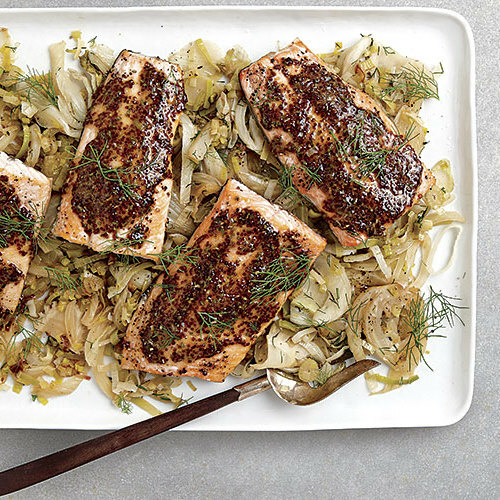 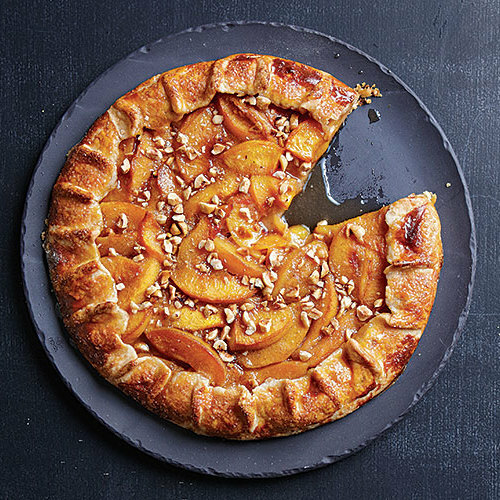 A fragrant mix of fennel seeds, orange zest, and fresh rosemary gives this quick-to-prep dish a French accent. 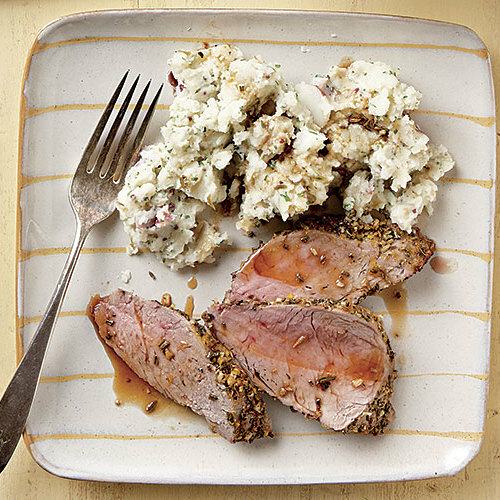 Serve with Fresh Parsley and Caper Mashed Potatoes. 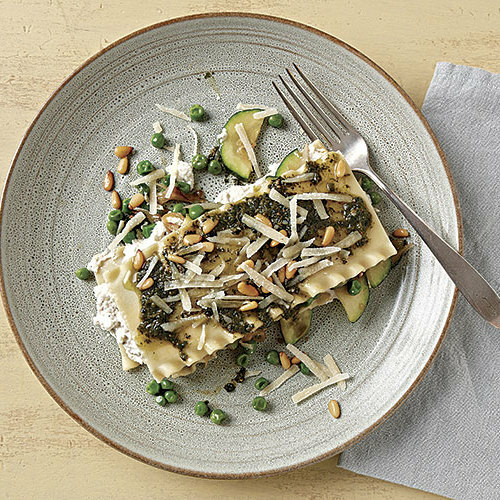 A quick pesto-like sauce brings this bowl together and adds summery flavor. 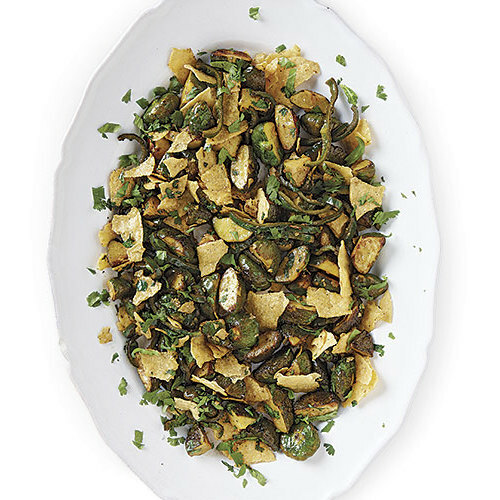 Crisp garlic slivers are a fun crunchy element. 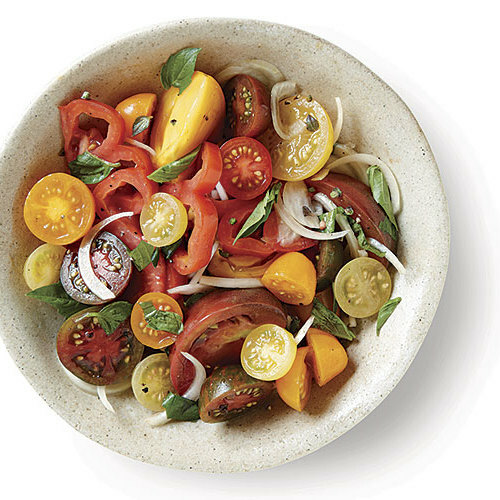 Show off your best summer tomatoes with this quick and easy side salad. 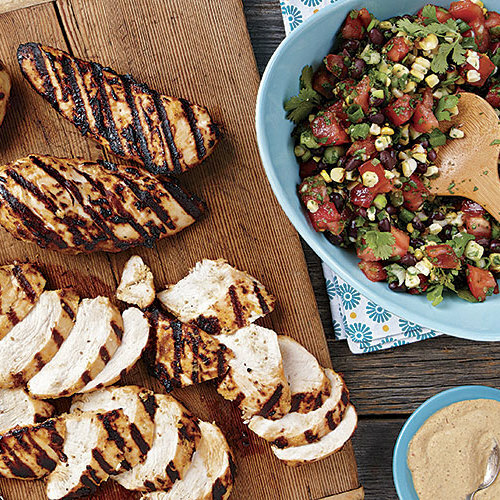 Grill master Elizabeth Karmel shares her secrets. 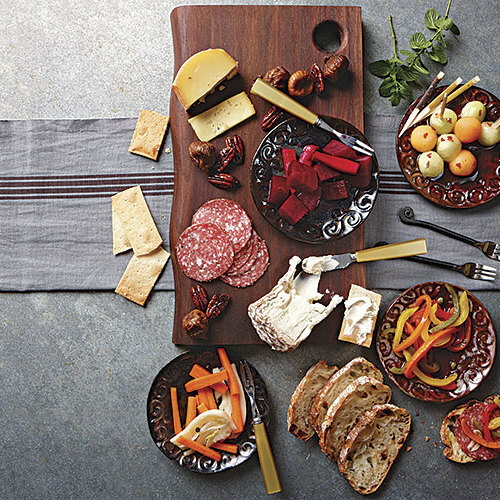 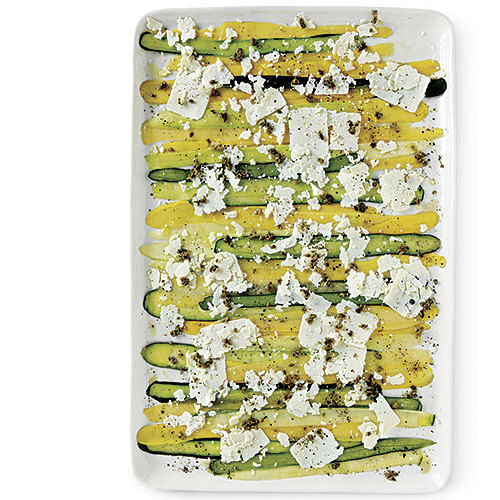 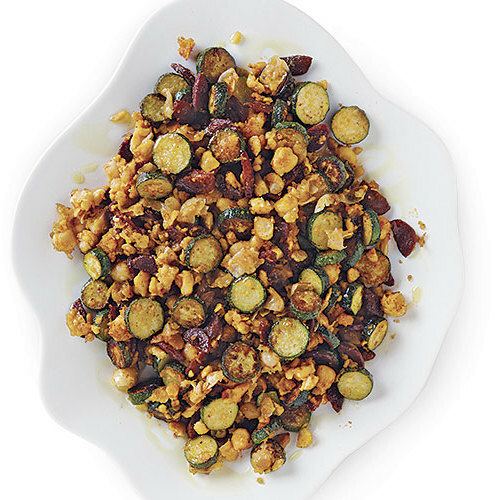 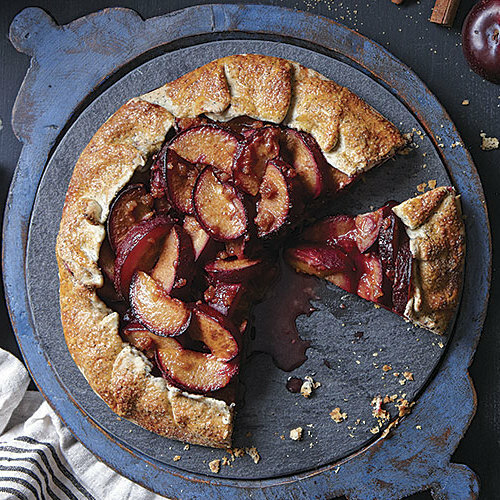 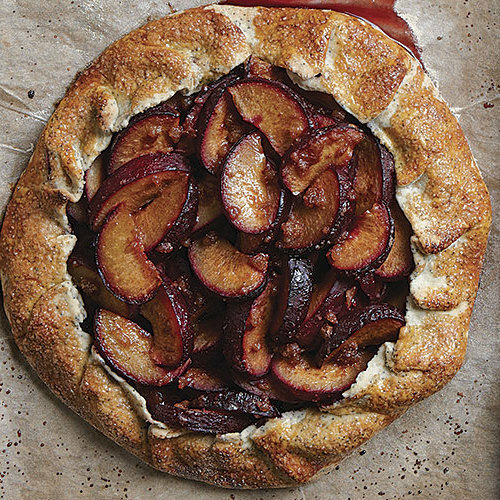 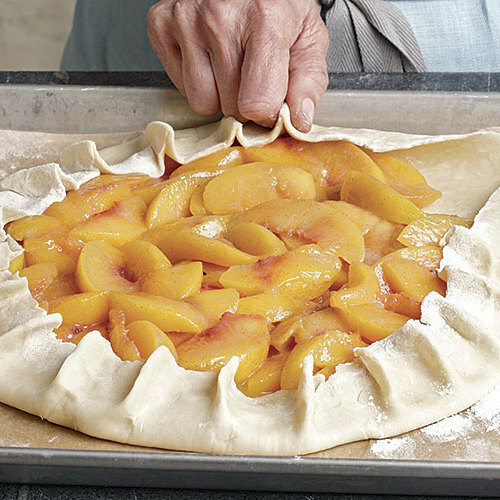 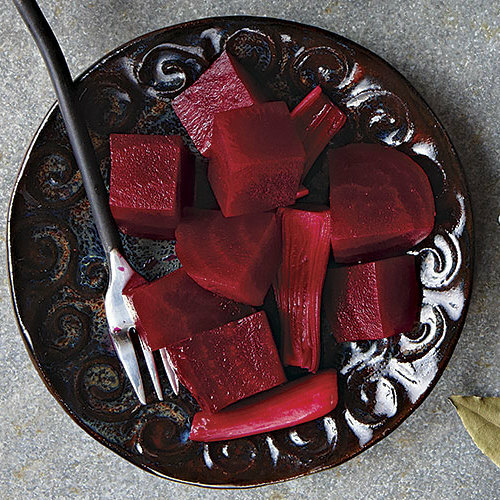 A sweet-and-sour brine known as “agrodolce” gives vegetables—and fruit—an appealing kick. 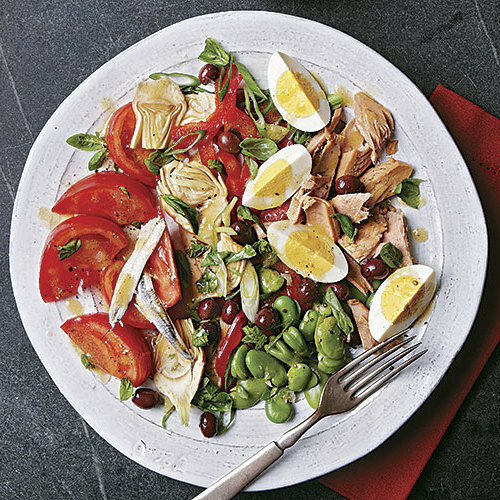 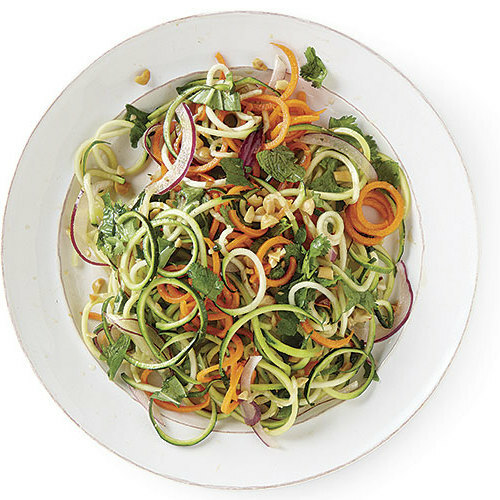 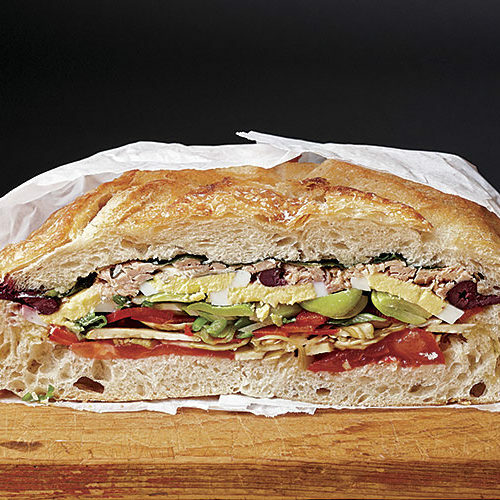 This classic French salad may not be exactly what you think it is. 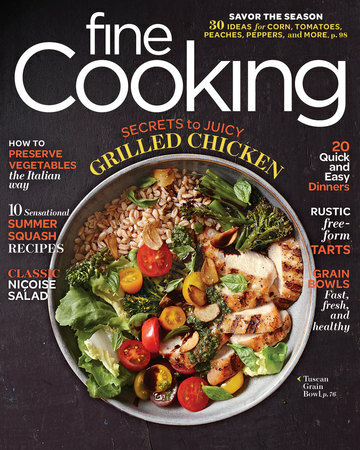 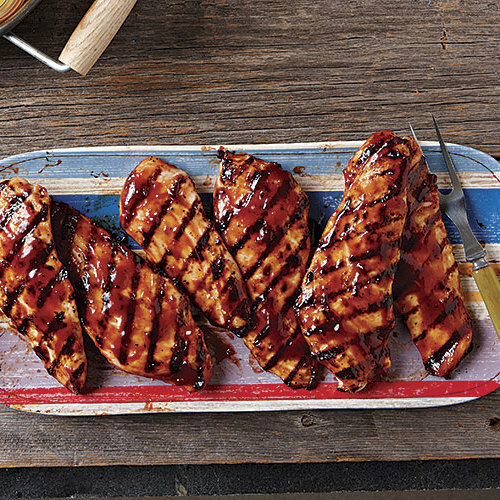 Slather this tender chicken with barbecue sauce before it comes off the grill for a quick take on slow-cooked barbecued chicken. 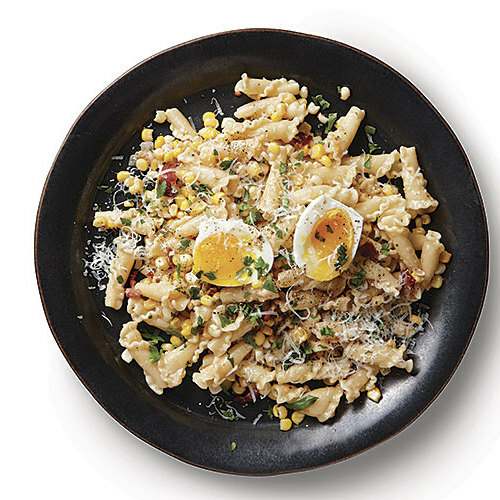 Soft-boiled egg yolks become part of the sauce for this summery riff on pasta carbonara. 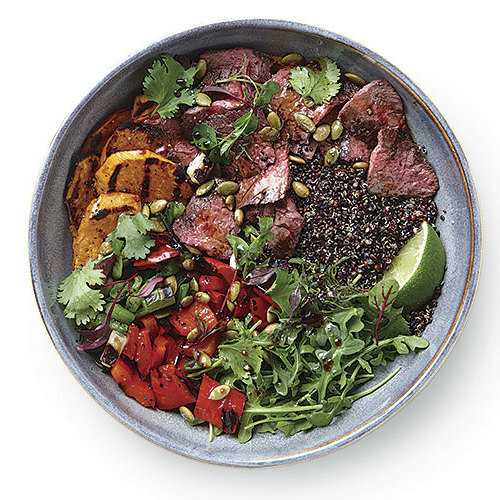 Grilled steak and vegetables capture Latin barbecue flavors. 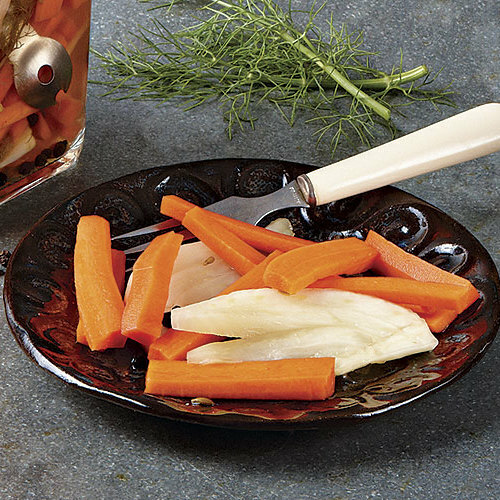 Ponzu is a tangy Japanese citrus-and-soy sauce, which is a nod to the Japanese influences in Peruvian cuisine.